On Sunday evening, September 17th, Countryside is hosting a concert by Matthew Smith & Indelible Grace. This will be a wonderful time for our church, as well as an opportunity to invite friends and family to an evening of Christ-exalting worship. This event is also open to the public. The doors will open at 6:00 PM with the concert beginning promptly at 6:30 PM. Tickets can be purchased online for $8, or at the door for $10. Those who are members of Countryside can receive an even further price reduction on tickets if purchased in person following any Sunday morning service through September 17th. To go to the event page for info and ticket purchases, please click here. 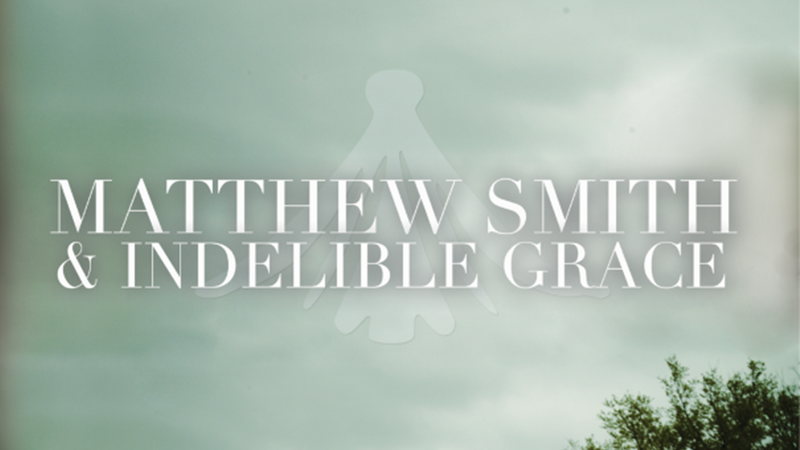 If you would like more information about Matthew Smith & Indelible Grace, please click here.